What beter venue than the 040BMXPARK to host the first official Dutch BMX PARK National championships. 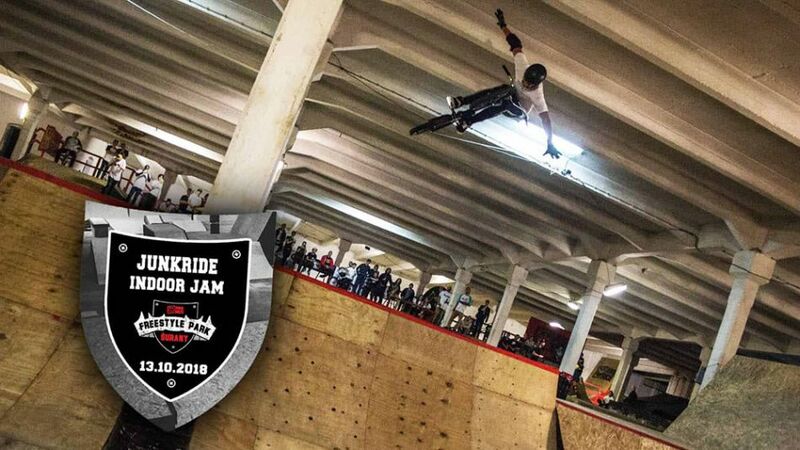 The park has attracted some of the top riders from the Netherlands who moved to Eindhoven just to be able to ride the park on a regular basis. Pim Scheers, Levi Weidmann, Daniel Wedemeijer, Milan Tenbult, Erik van de Wardt and Tom van den Bogaard now live close enough to ride the park multiple times per week with Shanice Silva Cruz, Jari Roggeveen and others making the trip to Brabant on a regular basis to get better at riding a bike. 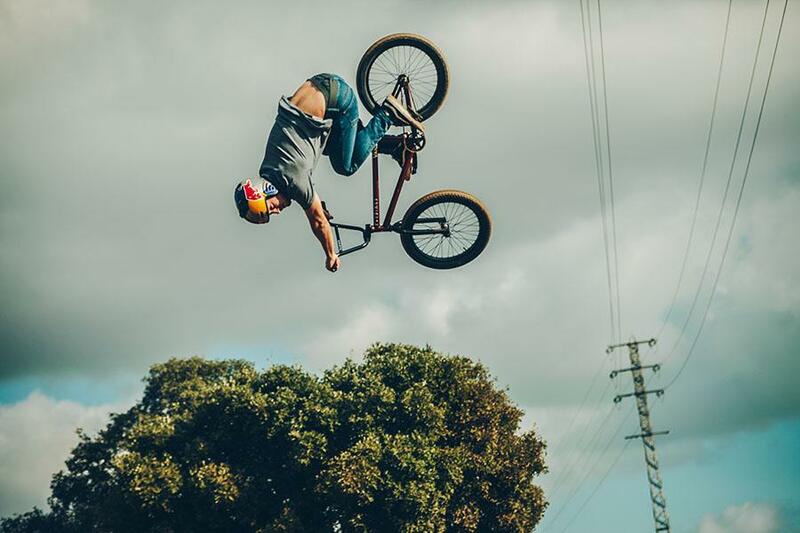 The Foampit and Resi section have given the riders a safe way to learn new tricks but at the first KNWU Freestyle Championships those two sections did not count (of course). On the Women side The Netherlands could use some more riders but it's a growing process and with the attention that Shanice Silva Cruz is getting in the media, it's just a matter of time before girls will find their way into BMX Freestyle. Shanice grabbed the first Dutch title in BMX Park as expected doing 540's, flips and tailwhips at a park that she has visited for years. The 8-man final in Eindhoven was of a high level. Riders are stepping it up and now it was time to shine. With DJ Winchester bringing the tunes, Dutch national TV filming and a big crowd on the balcony the riders went in full force. 2 runs each, best run counts. The format allowed for the riders to shoot for their best run possible and do it twice. Daniel Wedemeijer had an unfortunate crash on a flair-whip and hurt his hand during run one and did not get the result he wanted. UCI Elite Men Individual Park Ranking as of 11 December 2018. The points chase toward the 2020 Olympic Games has started. During the qualifying period of 1 November 2018 - 12 May 2020 UCI licensed riders particiating at events listed on the UCI calendar can collect points for their Individual ranking. This ranking is updated weekly and includes all points scored at eligible events over the past 12 months from the day the rankings are updated. This can include National Championships, Class 1 (C1) events, Continental Championships, World Cups and World Championships. Please find below the current Individual Park standings for Elite Men. 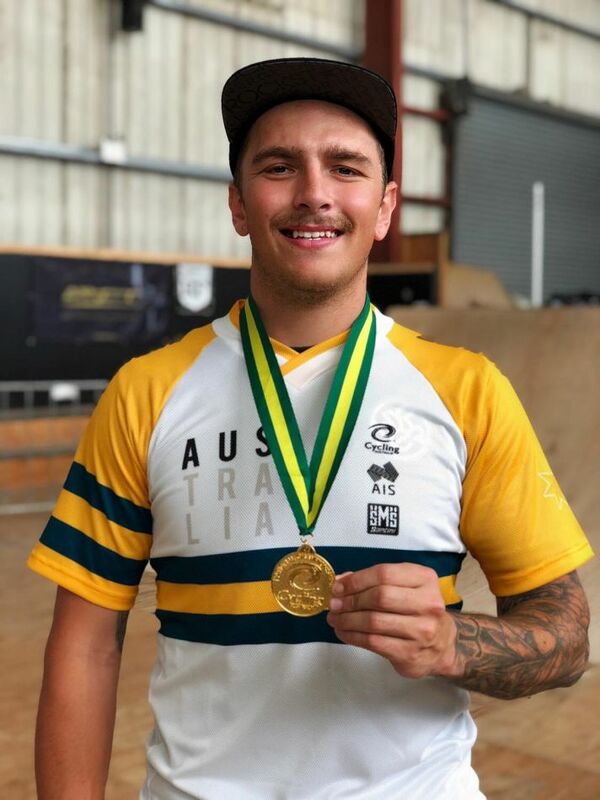 World Champion Just Dowell has scored a total of 4330 points over the last 12 months for instance followed by Brandon Loupos (3650 points) and Daniel Dhers (3580 points). 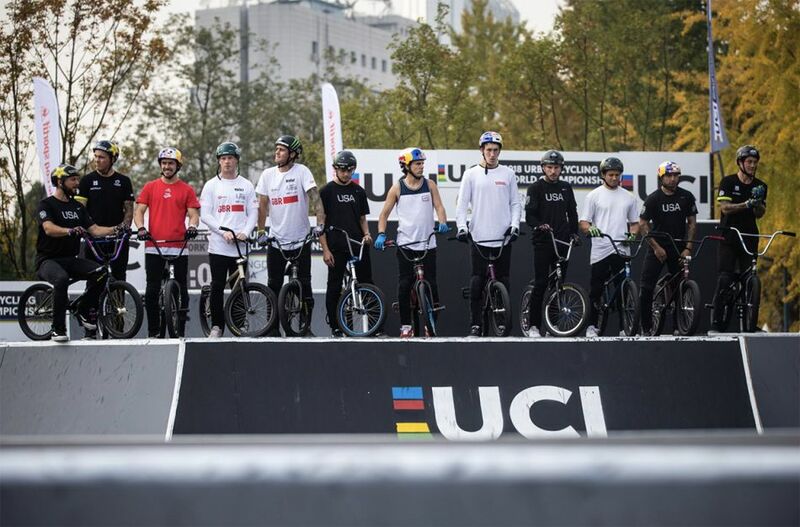 Results UCI C1 BMX Freestyle Park event. NCBMX series North Carolina, USA. 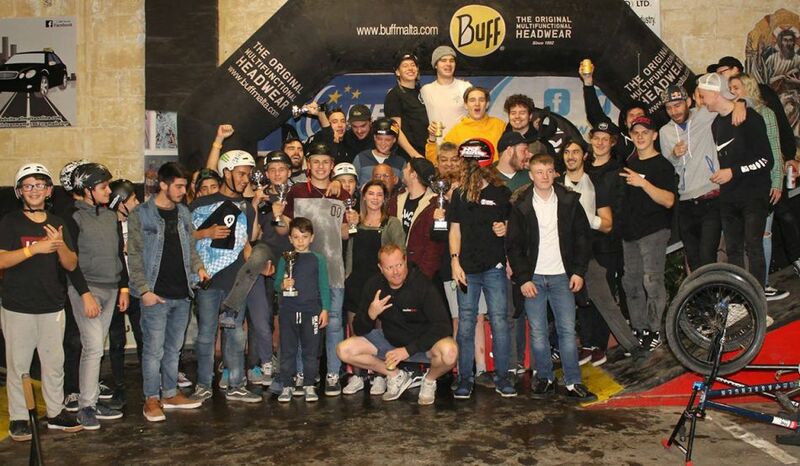 Full House Jam All-In Skatepark, Zurich, ON, Canada. Sunday 2 December 2018. In the fifth and final instalment of VANS UNFILTERED, the unique pairing of Courage Adams and Simone Barraco ventured across remote areas of Sicily. For the high-powered and technical duo Sicily was bliss, countless spots surrounded by dusty roads and volcanic sand beaches. Even the hot temperatures and locals hustle wasn’t enough to slow these guys down, in fact, it added a touch of Italian authenticity to the trip. Sicily turned out to be the perfect setting for UNFILTERED visionary Rich Forne, the sights and sounds helping spark the trip into life, just like Mount Etna does every day. Barraco remarked, “I’d previously visited Sicily before, however Catania was a completely different level of craziness,”. 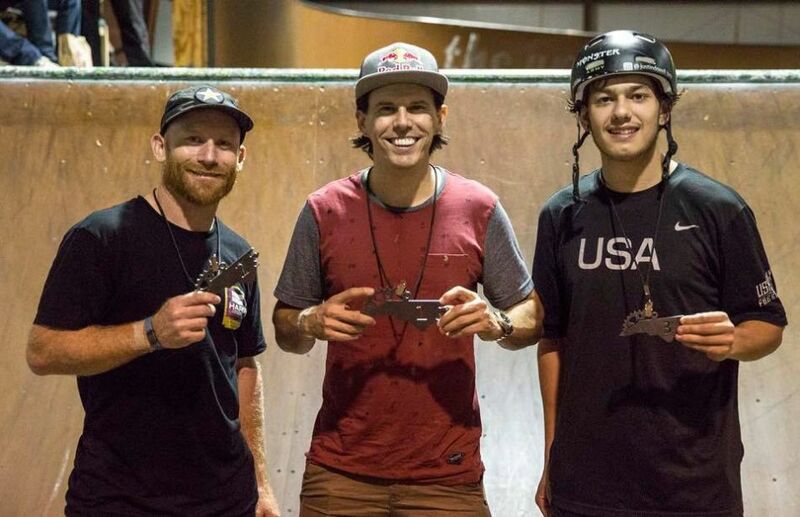 HAPPY RIDE WEEKEND 2018 — Sergio wins Dirt contest. La Poma, Spain. HAPPY RIDE WEEKEND 2018 — Dirt contest. La Poma, Spain.